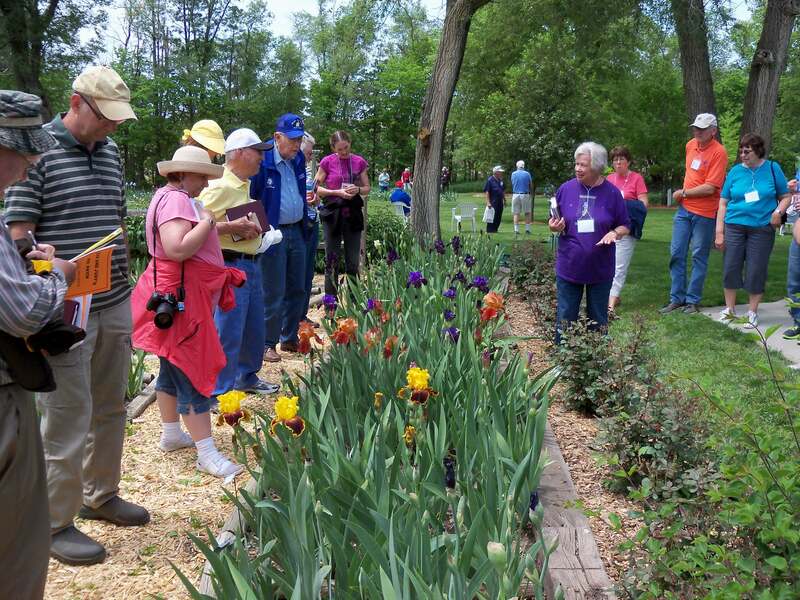 Thank you to the Lincoln Iris Society for hosting the 2014 Region 21 Spring Convention. There was a great turnout. The weather cooperated! And we toured 6 gardens. 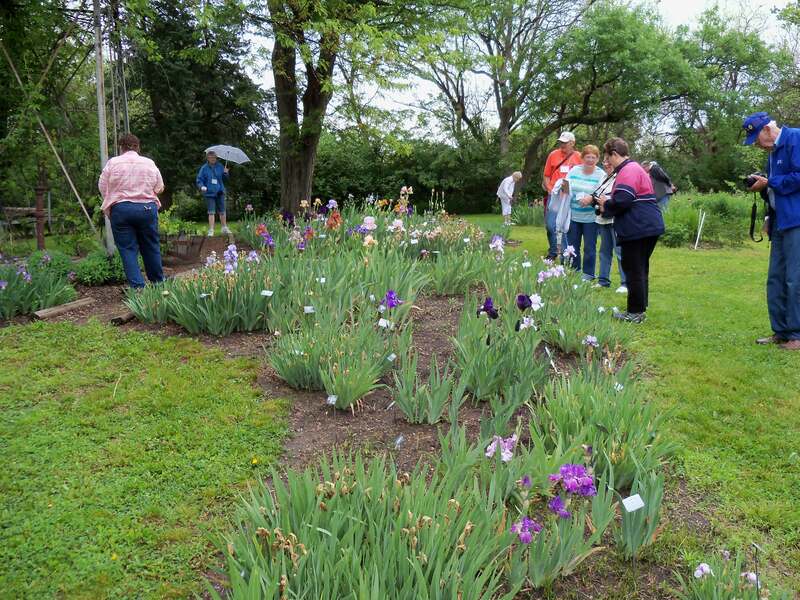 We saw lots of blooms and learned about garden judging from Judy Keisling and judging historic irises from Gary White. 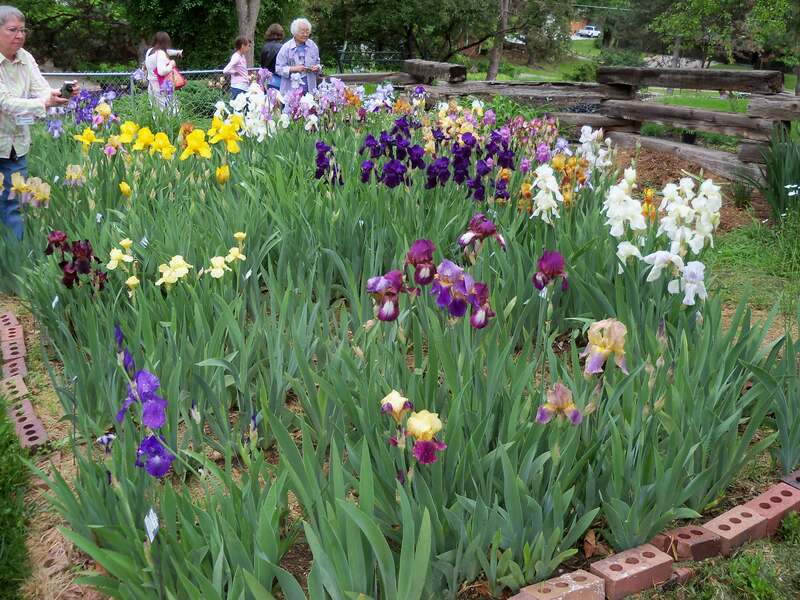 You can read more about these gardens and the meeting in the upcoming Regional Newsletter where we have six authors each reviewing one of the gardens.